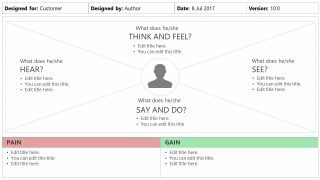 The Empathy Map Canvas PowerPoint Template is a presentation tool to graphically display a model. 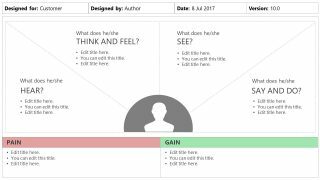 This template contains four slides to demonstrate the theory of “putting yourself in someone’s shoe”. 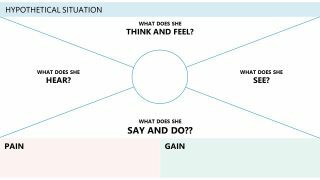 The empathy map is a powerful tool to analyze needs and wants of customers and product users. 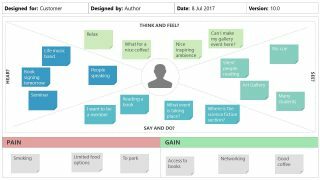 Therefore, the model of empathy map is designed in a way that professionals can understand experiences of their customers. 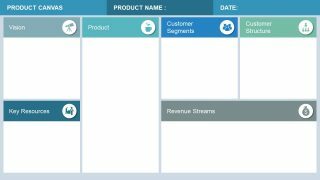 It starts with the analysis of customer’s needs and what could be done to cater to those user requirements. 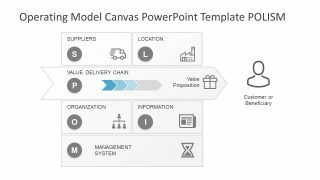 The Empathy Map Canvas PowerPoint Template enables business professionals to understand their customer. The simplest example could be an automotive industry which has been evolving for faster, affordable, and safer machines. 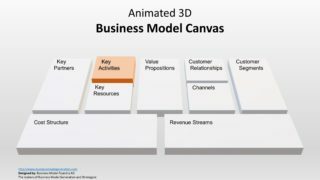 It is basically a model of understanding stakeholders and developing a system or product which meets the requirements of everyone. 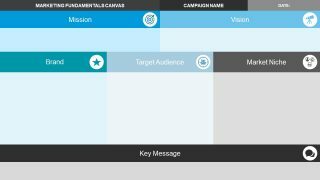 To present the empathy map concept, this PowerPoint template provides two canvas designs and their variations. 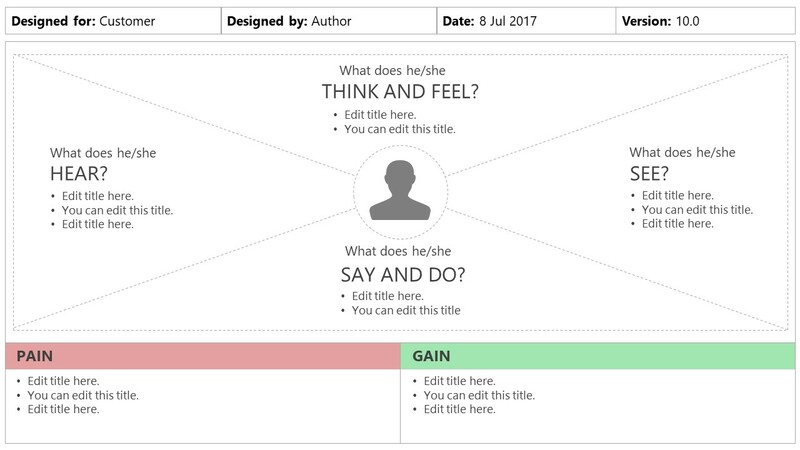 For instance, the first design of empathy map canvas shows cross of four elements pointing in the middle. While the fourth slide shows triangles joining the user-icon in bottom. These four triangular segments present human senses i.e. think/feel, do/say, hear, and see. Further this canvas assists in describing what damage the idea could cause and what users can gain through it. Present map and take suggestions from audience in a brainstorm session to improve business decisions.